On May 5th we hosted our third Open Book Event, a tristate program of book buzzes, panels, and author presentations. We hosted six incredible authors including Alisyn Camerota, Camille Bordas, Sam Graham-Felsen, Emily Culliton, Fred Van Lenta, and Tom Hunt. 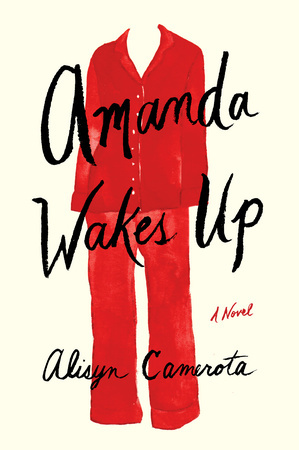 Today, we’re highlighting Alisyn Camerota’s talk about her debut Amanda Wakes Up. The Devil Wears Prada meets Primary Colors in this wickedly funny debut novel about a bootstrapping young reporter who lands a plum job at a big-time cable news station and finds her ambitions and her love life turned upside down. 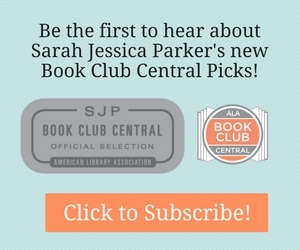 Shaquille O’Neal and author James Patterson discuss the Alex Cross series, a finalist on the list of 100 books that Americans are voting on to discover the Great American Read. Click to Learn More about the Great American Read. October 2016 LibraryReads List Announced!